1. 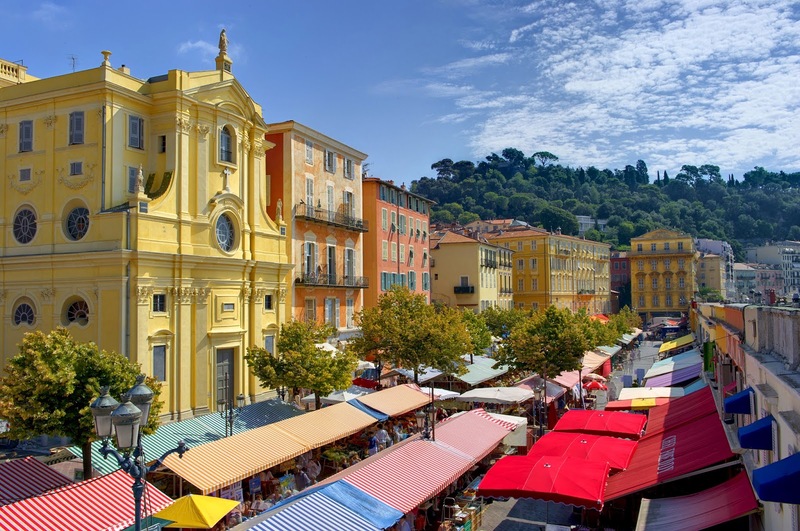 Food and Gastronomy­ - What are the local specialities in Nice? There are many local gastronomic specialities to be found in Nice, and the best way to sample them has to be in the Old Town. Here you will find "Pissaladière" – a pizza-like pastry with a sweet onion and anchovy topping. "Les Petits Farcis Niçois" – baked peppers, courgettes, and courgette flowers stuffed with mince and rice, and of course the world famous "Salade Niçoise". For a Michelin experience, the majestic Restaurant Le Chantecler, located within Hotel Negresco, 37 Promenade des Anglais, is home to the two star-awarded chef Jean-Denis Rieubland. Prices €27 - €322. 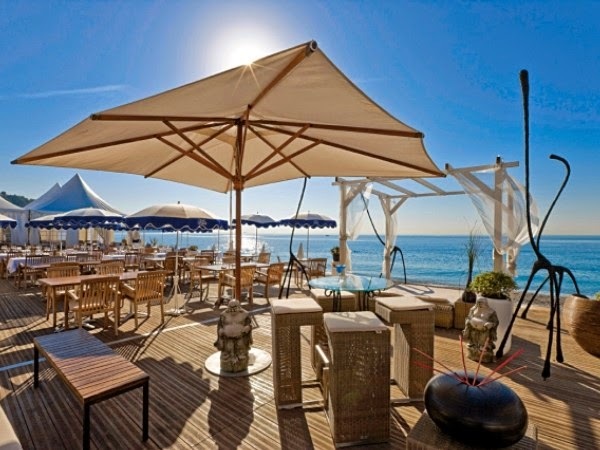 A particularly family-friendly restaurant, recommended in the 2014 Petit Futé publication, is Sarao Restaurant and Bar, located at 7 Promenade des Anglais. With highchairs and kids menus and an in-expensive lunchtime set menu, this trendy restaurant-bar is near the Jardin Albert I, the perfect place to let the kids have a run around after lunch. The beach in Nice starts near the airport and follows the curve of the Bay of Angels for around 5 kilometres all the way to the port just beyond the Chateau Hill. The beach is composed of smooth pebbles and so a good beach mat and "jelly shoes" are advisable. You can make the most of your stay by using one of the 15 private beaches. They are expensive (€12-€25 per day) but you will benefit from a comfortable sun lounger, parasol and table, as well as showers, toilets and a waiter service. 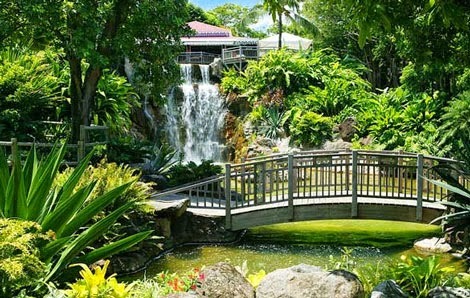 The private beaches also have a restaurant area, and so you won't have far to go should you wish to stay for lunch. 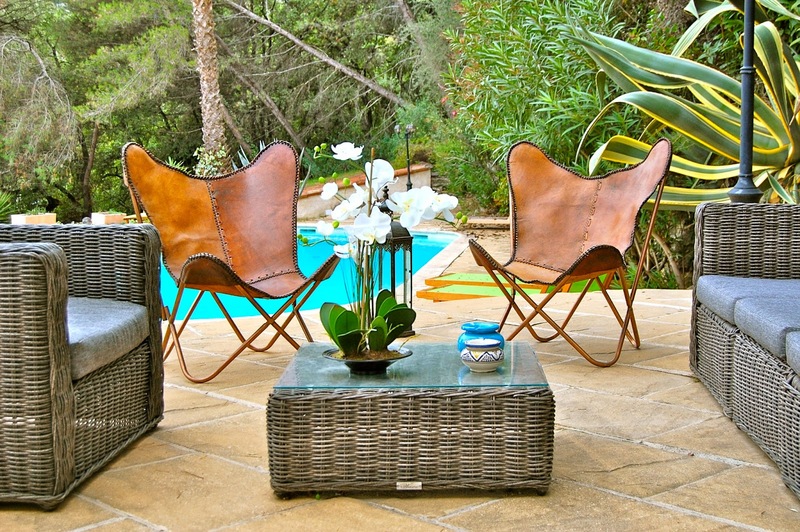 If you are looking for soft white sand you will to need to head west to Antibes. 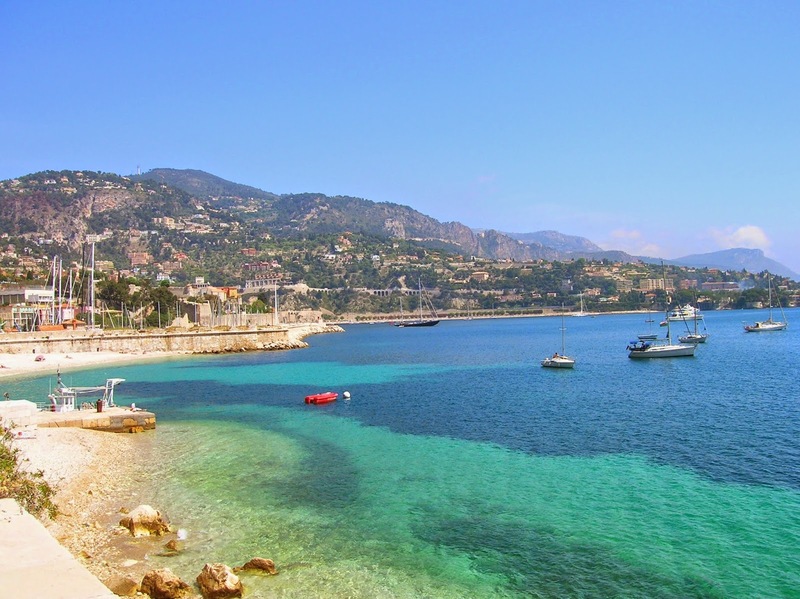 A good compromise is the gritty soft shale beach at Villefranche, a pretty village just east of Nice. All the private beaches are so different, here are some examples; The Castel Plage is trendy and gay-friendly, the Blue Beach has a great little pool for toddlers and Beau Rivage is the biggest private beach on the Côte d'Azur.